Boom! Look at it go! 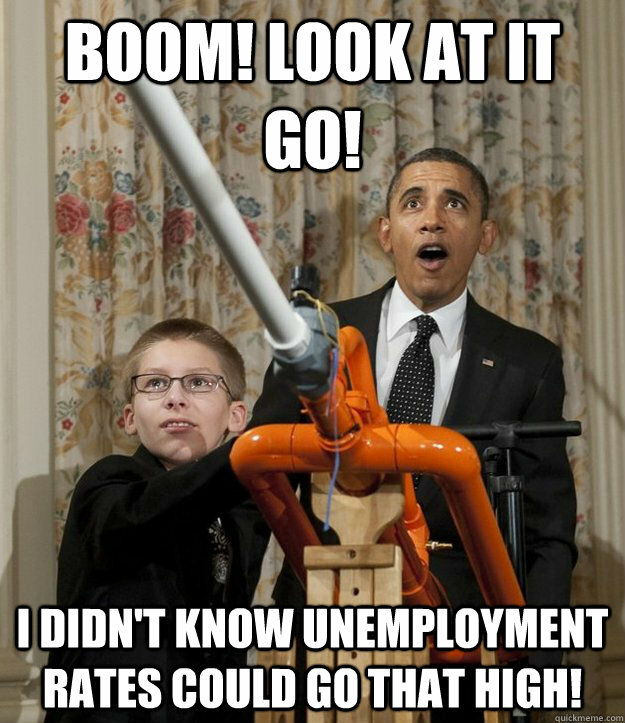 I didn't know unemployment rates could go that high!